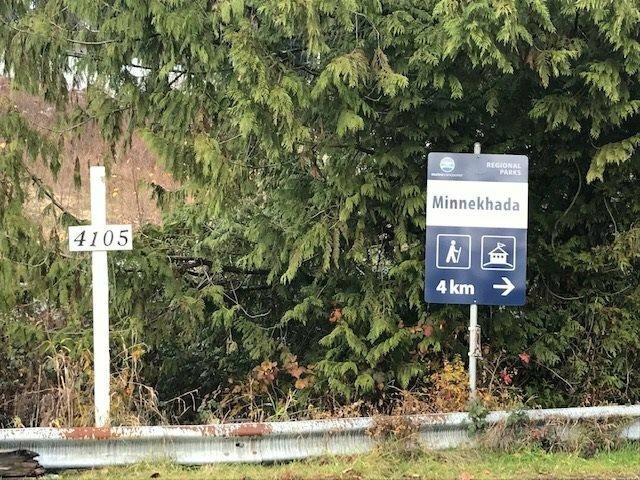 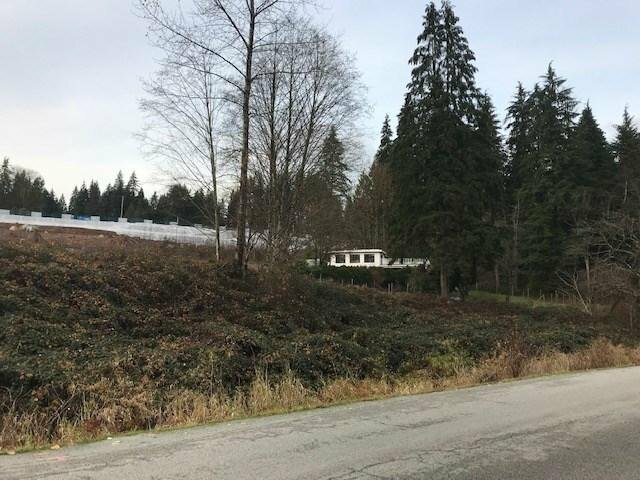 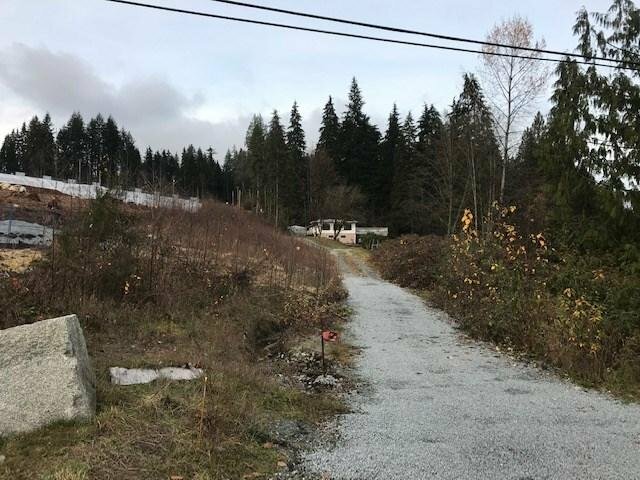 Burke Mountain 1.72 Acre O.C.P designatedTownhome Development site surrounded by current townhome sites underway (Mosaic and others), along with future parks, and just minutes to Coquitlam Town Centre and Skytrain. 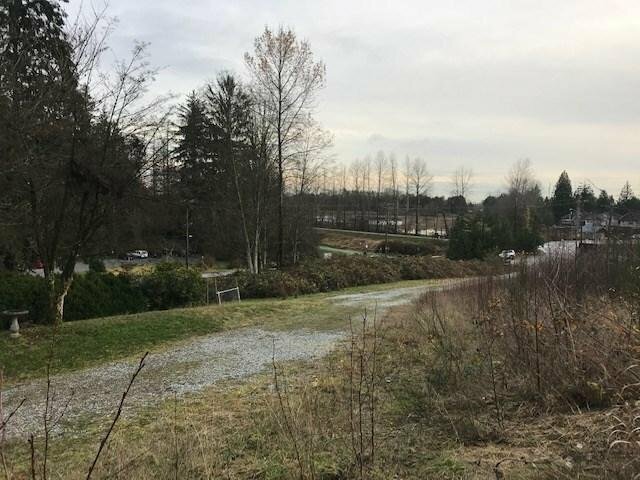 Located in Baycrest area plan of Partington Creek, this area will become North East Coquitlam's Commercial and Recreational Focal Point. 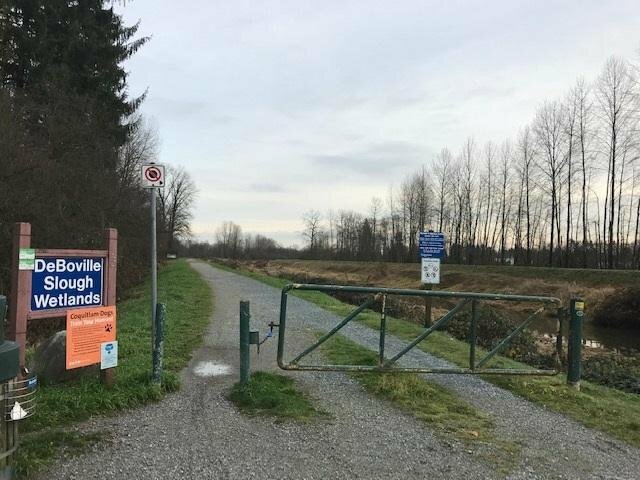 Site is located at the corner of Cedar and Victoria overlooking DeBoville Slough trails and Nature Reserve, property next door to the East designated Future park. 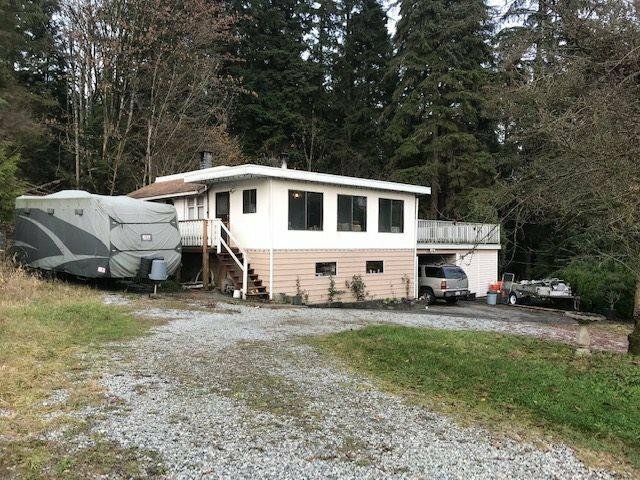 Call Listing Agent for additional info, Survey available.